Accurate Backflow Testing is a full service Backflow Testing company with engineering and design capabilities. 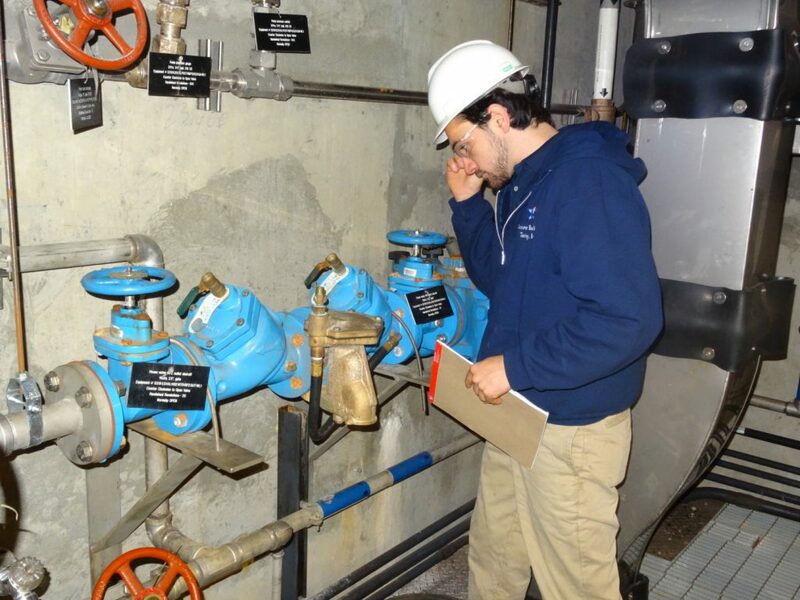 After an on-site evaluation and analysis, our Professional Engineers will design a backflow system that meets the requirements of the NYC DEP or the local water supplier. All backflow prevention devices are required by NYS law to be tested and inspected annually. Our Licensed Backflow Testers will perform this required annual testing. Since our inception in 2006, Accurate Backflow has specialized in the testing and installation of backflow devices. Our staff of NYS, NYC, Nassau and Suffolk county licensed testers as well as Engineers and Master Plumbers are uniquely qualified to handle not only the required annual testing but any design or violation issue that may arise. Contact us now to schedule your backflow inspection.